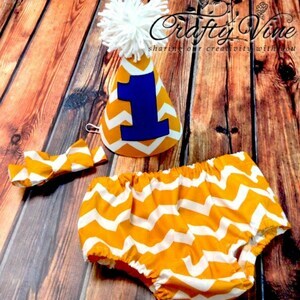 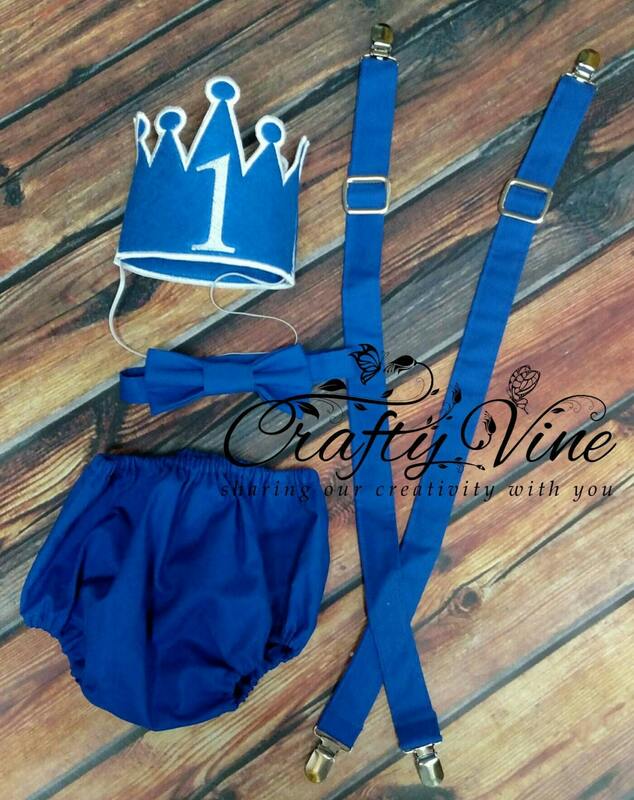 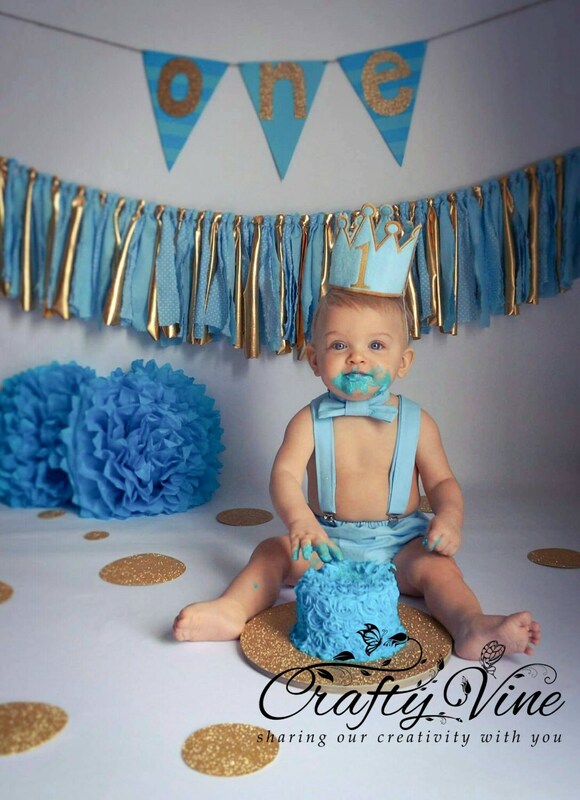 Boys cake smash outfit includes diaper cover, crown, bow tie, and adjustable suspenders. 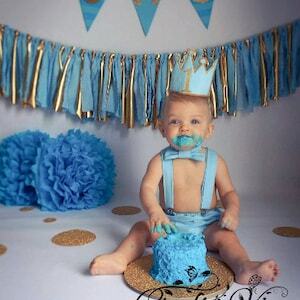 This is available in your choice of color. 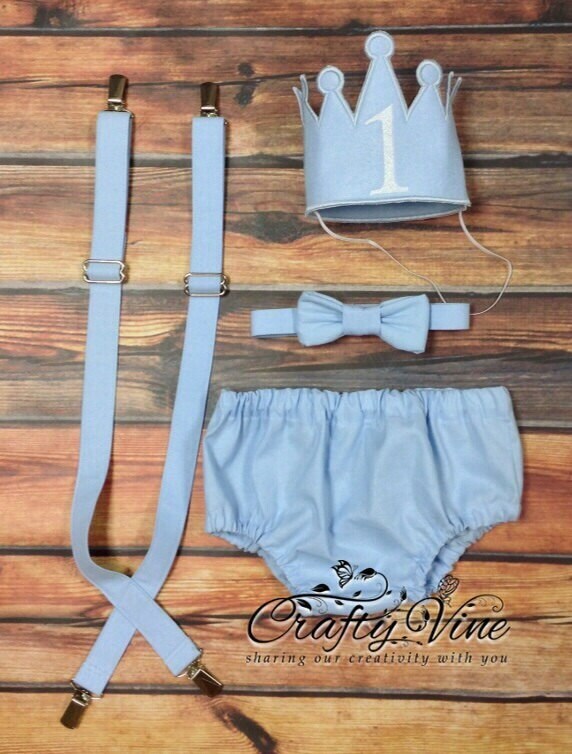 This is the perfect outfit for your prince's cake smash photos. 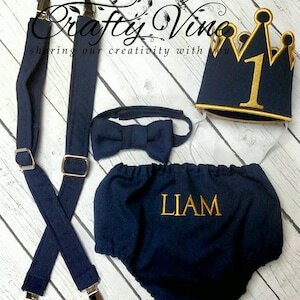 Name can be added to the diaper cover for an additional $5 just purchase the additional listing from our shop. 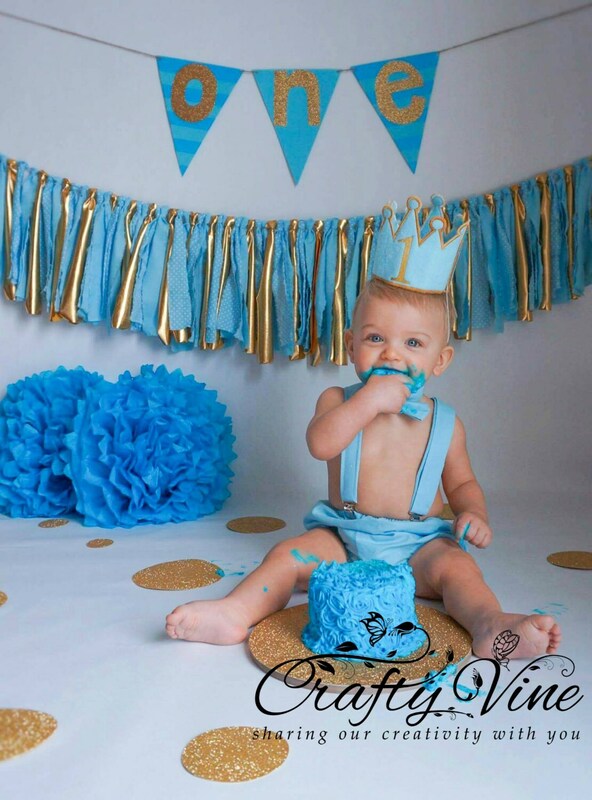 Contact us if your looking for a certain cake smash theme.